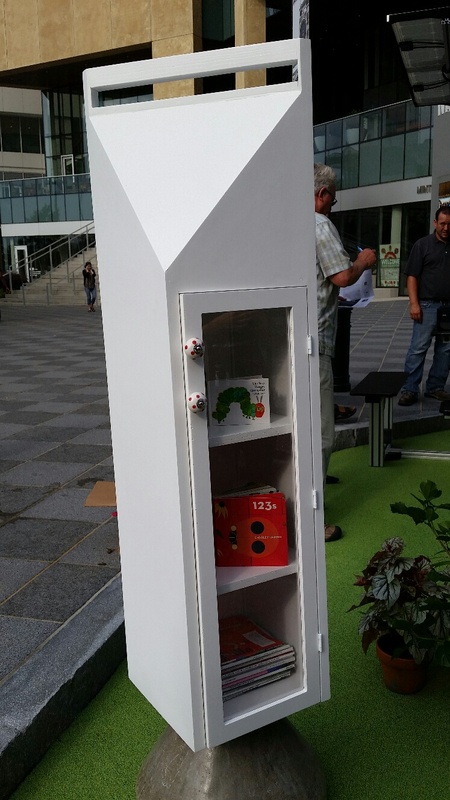 In conjunction with PARK(ing) Day 2014, Alex and I decided to prolong the community building spirit by asking that teams build Little Free Libraries (LFLs) to be donated to surrounding neighborhoods. 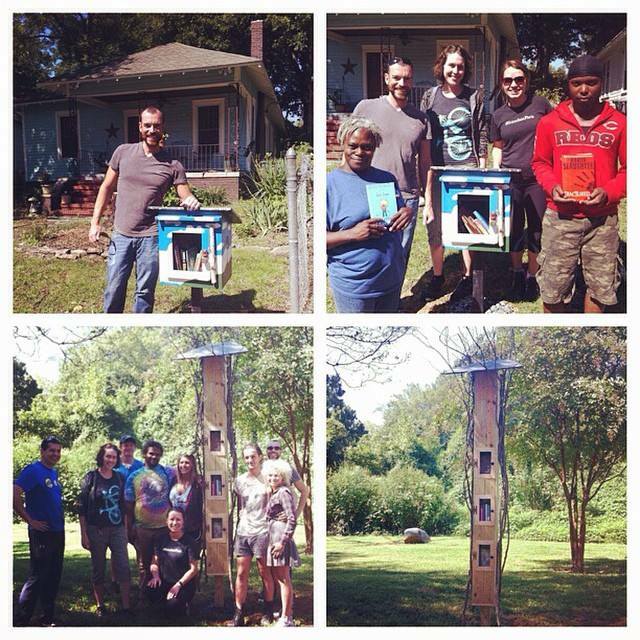 The generous Knight Foundation provided funding for each Little Free Library. We worked with the Library Foundation to find neighborhoods and initially stock the LFLs. We had 9 teams donate their time and creativity in building them - spreading delight into the surrounding communities.